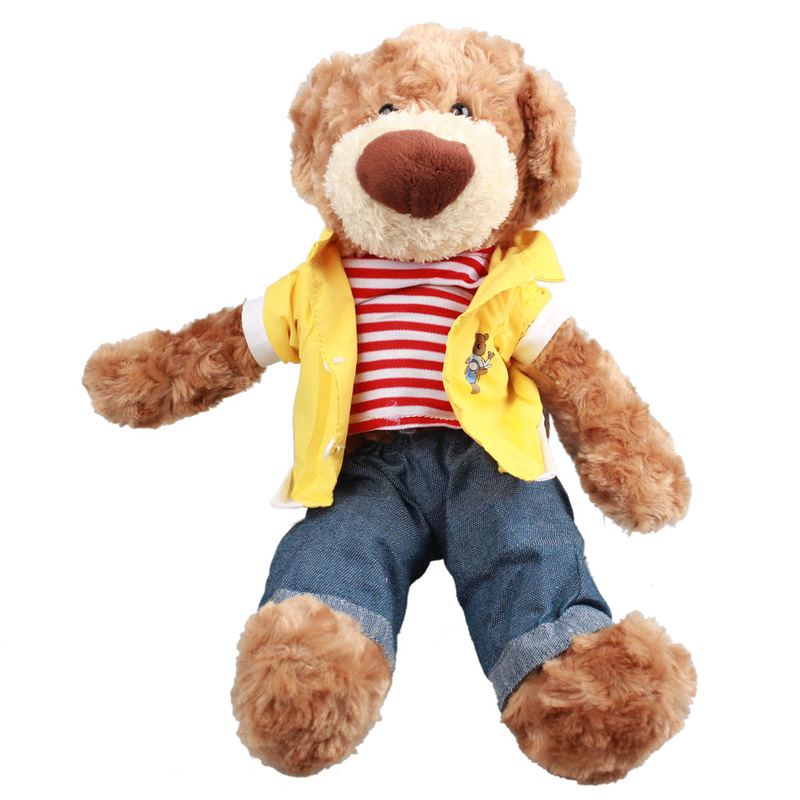 The innovative design and research-proven developmental features of the Cute Jacket Bear will engage, stimulate and nurture your child's imagination. 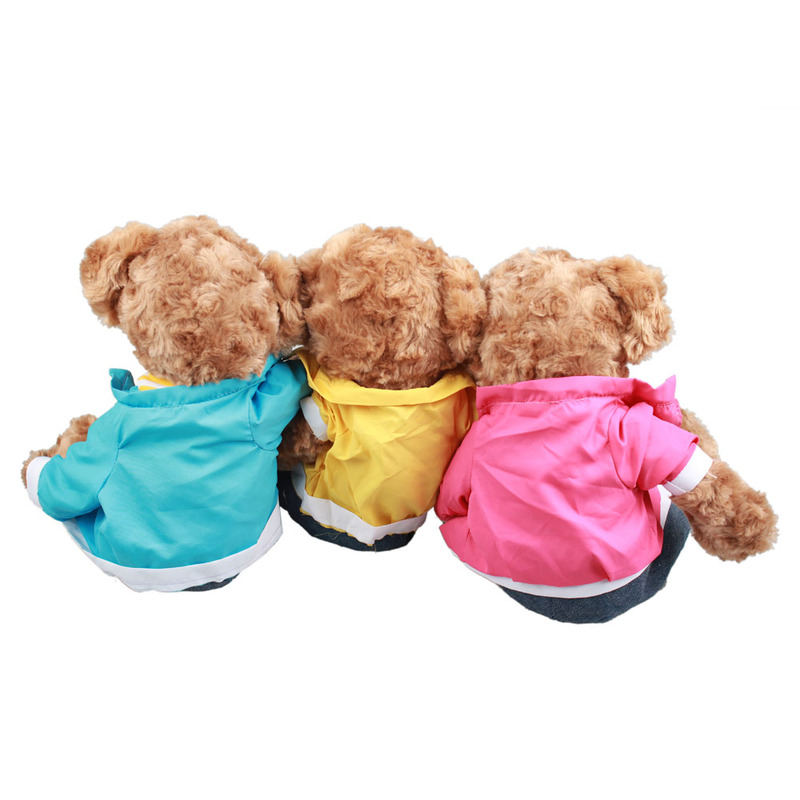 The cute stuffed toy is made of top quality PP cotton material, so it's luxuriously soft to touch. Available in Yellow, Blue and Red.